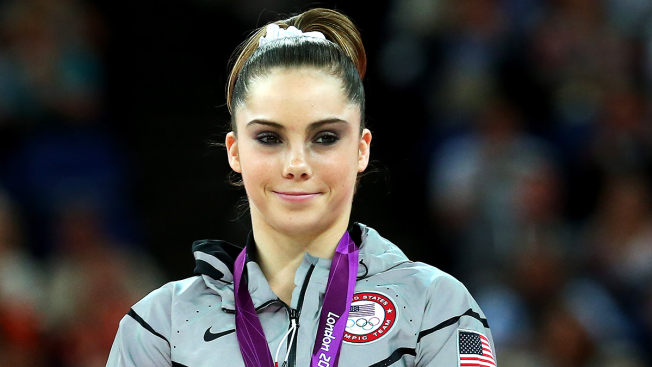 Aly Raisman offered her support Wednesday to former USA Olympic teammate McKayla Maroney after Maroney detailed how she was molested by the team doctor for years. Raisman, from Needham, Massachusetts, tweeted, "100% support you. SO proud of you and your strength. Love you like a sister!!" Raisman and Maroney were were gold medalists on the 2012 USA Olympic gymnastics team. The organization had initially agreed to purchase the training facility at the Karolyi Ranch following longtime national team coordinator Martha Karolyi's retirement shortly after the 2016 Olympics ended. The organization has since opted out of that agreement. The organization also fired president Steve Penny in March. A replacement has not been named.